Hello Misfits. It’s time for this weeks Smackdown Live review. The Road to Wrestlemania continues and Smackdown Live has one more stop with Fastlane. Last week on Smackdown we found out that AJ Styles would defend his WWE Championship at Fastlane in a Fatal-Five Way and this week we’ll find out how he’ll react to that. Jinder Mahal also got himself involved in the Randy Orton and Bobby Roode rivalry surrounding the United States Championship and this week we’ll see if theres any progression with this angle. Charlotte is set to team up with Becky Lynch and Naomi to take on the Riott Squad as she continues feuding with them. There hasn’t really much booked for Fastlane as of yet, so maybe we’ll get some more matches being booked tonight. Lets find out. 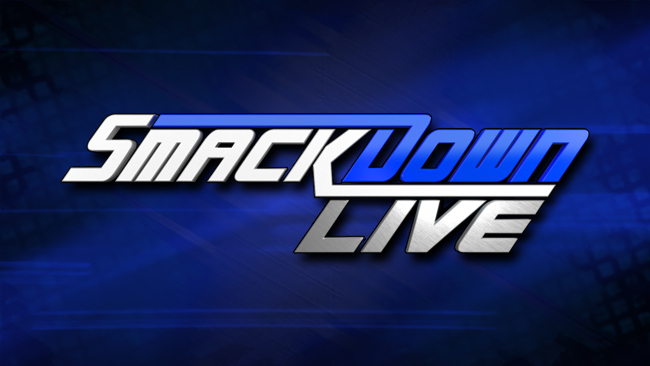 Smackdown comes to us live from Talking Stick Resort Arena in Phoenix, AZ. Renee Young is in the ring and has a mic. Young introduces WWE Champion AJ Styles and out he comes. Renee asks about the Fatal 5 Way at WWE Fastlane but fans start chanting AJ’s name. AJ hits the corner and poses for the fans as they pop. Renee asks if AJ still feels in control of his own destiny for WrestleMania 34. AJ points up at the banner hanging high and says yeah, he’s still in control. AJ feels like he can beat any man that steps in the ring with him. That sounds cocky but he can back it up and has backed it up his entire life. AJ says this Fatal 5 Way is a big problem because anything can happen in the ring or outside of it. AJ says it would feel good to put Kevin Owens through the announce table but there’s a problem with that because Dolph Ziggler could be pinning Sami Zayn while he’s doing that, and AJ would lose the WWE Title. AJ points to the steel ring steps and says they look tailor maid for Sami and he would love to put Sami’s face into them but Ziggler could have Owens pinned and he would no longer be the WWE Champion. AJ gives props to Owens, Sami and Ziggler but says he can beat them all one-on-one. AJ goes to talk about Baron Corbin but the music interrupts and out he comes with a mic. Corbin says he will stop AJ before he makes a fool out of himself by saying he can beat Corbin. He says he defeated Styles the last time they faced each other, for the WWE United States Title and then in his rematch. Corbin says he has AJ’s number and AJ knows it, because there’s a major difference between them – AJ is just an athlete and Corbin is a fighter. Corbin says he will enjoy pinning AJ for the title or maybe he’ll just pin someone else. Fans are giving Corbin the “what! ?” treatment now. He says either way it goes, we’re looking at the new WWE Champion. The music interrupts and out comes Owens next. Owens was so sick of hearing these two talk, he figured he would come out and shut them up. Owens says the only person going through the announce table is AJ, via Pop-Up Powerbomb. Owens runs Corbin down for how weak he looked last week. Corbin fires back. Owens says Corbin doesn’t belong anywhere near the Fastlane main event but SmackDown Commissioner Shane McMahon has had it out for Owens since The Headbutt Heard Around The World to Vince McMahon months ago. AJ mocks Owens and asks if he got the boil that is Sami Zayn removed off his back. Owens says Sami let him down last week. Owens makes excuses for last week. The music interrupts and out comes Shane. Shane makes Corbin vs. AJ for tonight’s main event. Shane also makes Owens vs. Ziggler and that match starts now. Shane introduces Dolph and out he comes. Owens argues with Shane on the stage as we go to commercial. This was a solid opening segment that set up two matches for the night. Its great to see Styles play the role of a fighting champion. Everyone has some sort of history with AJ Styles which made this all work well. 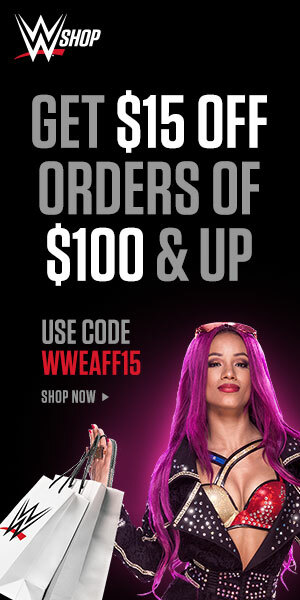 I think its just really hard to buy into any of this because I dont see AJ Styles not defending his title against Shinsuke Nakamura at Wrestlemania. Nothing else would make sense but otherwise this was good. In a good match KO defeated Ziggler after catching him with a super kick following a distraction caused by Sami Zayn coming out. Owens seemed surprised by the appearance of Zayn and Zayn walked up the ramp with a smile on his face. Jinder Mahal says he made a shocking discovery earlier today. Mahal says Bobby Roode has a secret and since Mahal believes in truths he has to tell us. Mahal post what he claims to be Roode’s personal top 10 list. Roode is listed as number one and Randy Orton isn’t on the list at all. Mahal says Roode thinks he is the new legend killer. The Roode awakening is that Roode is an egomaniac and a Glorious liar. Roode comes out and says he has no idea what that was but it wasn’t his list. Roode says he has a secret on Mahal. Mahal can’t even make a top 10 list. Jinder Mahal wants to be U.S. champ so bad that he is trying to pit Orton against Roode. Mahal wants Roode to have to keep looking over his shoulder for an attack by Orton. Roode says he knows that Mahal knows in a fair fight he can’t beat Roode. Mahal says he does want to be U.S. champion but Roode needs to admit that he thinks he is better than Orton. Roode says he never said that. Mahal asks if Roode is scared of Orton. Roode says he never said that but you know who he isn’t scared of? Mahal. Mahal says Roode should be scared because he beat Orton. Roode tells Mahal that he needs to forget about Orton. Orton comes out and a brawl breaks out. Roode sends Mahal over the top rope. 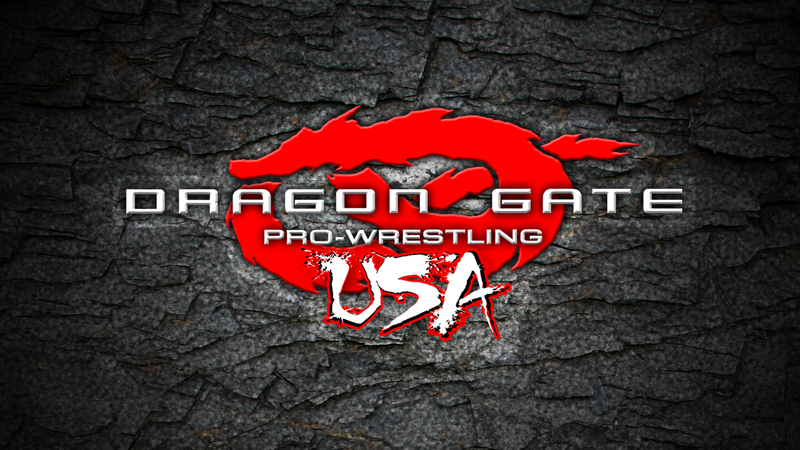 Orton tries to RKO Roode but Roode escapes and hits the Glorious DDT on Orton. Mahal sneaks up behind Roode and drops him with the Khallas. I can’t express how happy I am that Jinder Mahal is still being showcased in a prominent and relevant role. I like how the last two weeks he was the one left standing tall against Orton and Roode. I think the three of them in a match against each other could have potential. It’s also great to see three guys who are former World Champions fighting over the United States Championship. I still dont get the importance of this top ten list and I sort of wish Orton wore a suit too. – SmackDown General Manager Daniel Bryan is watching backstage with Shane. Bryan suggests Roode vs. Jinder at WWE Fastlane. Shane believes everyone wants to see Orton vs. Roode. They agree they’re not on the same page here. They discuss the WWE Title chase now. Bryan says every decision he makes is met with resistance. Shane says only if they’re made based on emotions. Shane says it’s final, Roode vs. Orton at Fastlane. Bryan says whatever Shane wants and walks off. In a competitive tag match the Riott Squad defeated Charlotte, Lynch and Noami after there were a series of finishers hit but Ruby Riott caught Becky Lynch with a Riott Kick for the win. This was a good match and great effort from the women. I enjoyed it. Again, my only concern is the fact that I have no idea what they’re fighting about. Becky Lynch and Naomi didn’t feel important in this scenario at all. Also , where has Carmella been? Considering that she’s the current Mrs. Money in the Bank, it feels like we havent seen her for weeks. -Backstage, Owens tries to thank Zayn. Zayn says he needs to thank Owens. Since joining Owens Zayn is where he belongs. It’s all because of Owens. Zayn says Owens doesn’t need another enemy he needs his guardian angel. Zayn is going to pay back his friend for everything he has done for him. They aren’t going to fall into Shane’s plan. When they get to the title match, Zayn says they will take out everyone else. When it comes down to the two of them Zayn says he will lay down for Owens so Owens can main event WrestleMania. Zayn hugs Owens and Owens looks extremely confused. In a decent tag match The New Day defeated Gable and Benjamin after Woods hits a shining wizard on Shelton. There was a brief stare down between the New Day and Bludgeon Brothers as they made their entrance while The New Day was heading up the ramp. Decent match but didn’t think The New Day needed to be the team to go over. They’re already over and this leaves Benjamin and Gable with nothing to do moving forward. I remember being excited for Shelton returning but his return has been lacklustre thus far. I hope that if there is a shake-up following Wrestlemania, Gable and Benjamin can start fresh on Raw. 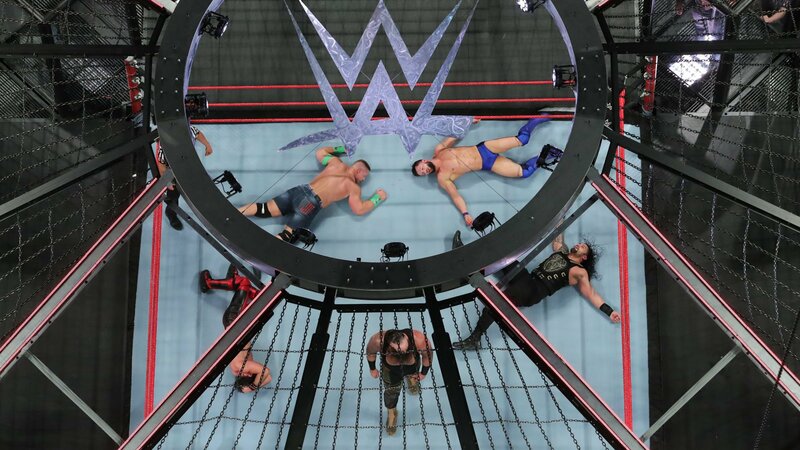 In a one-sided beat down the Bludgeon Brothers destroyed the local talent and defeated them after hitting the upside down. SQUASH and it was fun to watch. 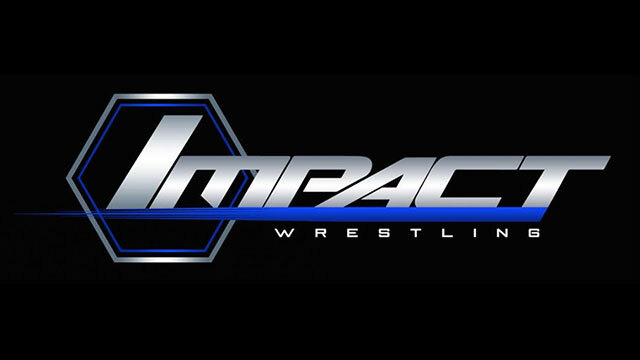 In a fast-paced competitive match AJ Styles defeated Baron Corbin after hitting a Phenomenal Forearm. After the match, Owens and Zayn hit the ring and beat down Styles. Owens clears the table to try to put Styles through it. In the ring, Corbin hits the End of Days on Zayn. Owens runs into the ring to try to save Zayn and ends up getting hit with the End of Days as well. This was a good match and I expected nothing less because AJ Styles was involved. I still havent seen a bad AJ Styles match yet since he’s been in the WWE. Corbin looked good too but I still have a hard time getting behind him. The show ended with Corbin standing tall. The Corbin character needed that moment of dominance so this was a good way to end of Smackdown. There were some good matches on this episode of Smackdown Live and a ton of storyline and angle progressions. The stuff with Roode, Mahal and Orton stood out to me the most. Shinsuke wasn’t on the show yet again but they had a video package for him. Its smart of them to keep him as an attraction. Some of the more over acts on Smackdown Live such as Rusev Day, Carmella, The Usos and Breezango weren’t on this episode either. I feel like the closer we get to Fastlane the more things will pick up.  Decent episode and a quality couple of hours of wrassslin.